Thank you to everyone who had time to join our themed "Welcome, Spring" link party! It's always difficult to choose features for me, but here are five that caught my eye. 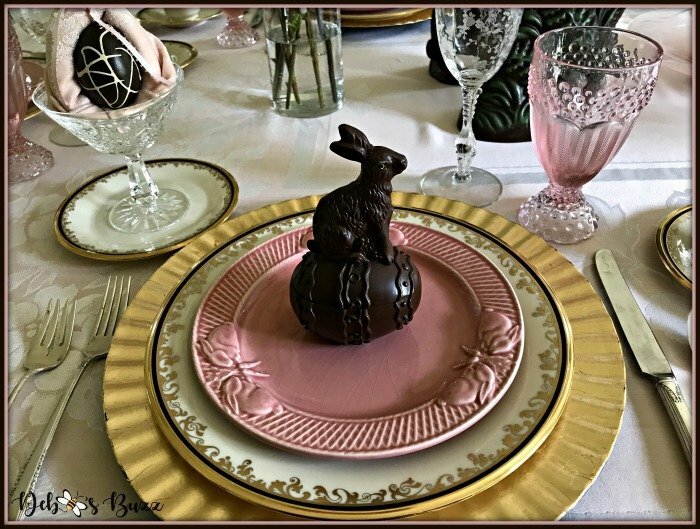 Marci, I'm so delighted to be featured from so many wonderful springtime posts. Thank you! Happy Easter! Thanks for featuring my shortcake! Thank You for the feature. I love the heart on the Mothers Day card! I have a bunch of those crocheted hearts on hand for various crafts.